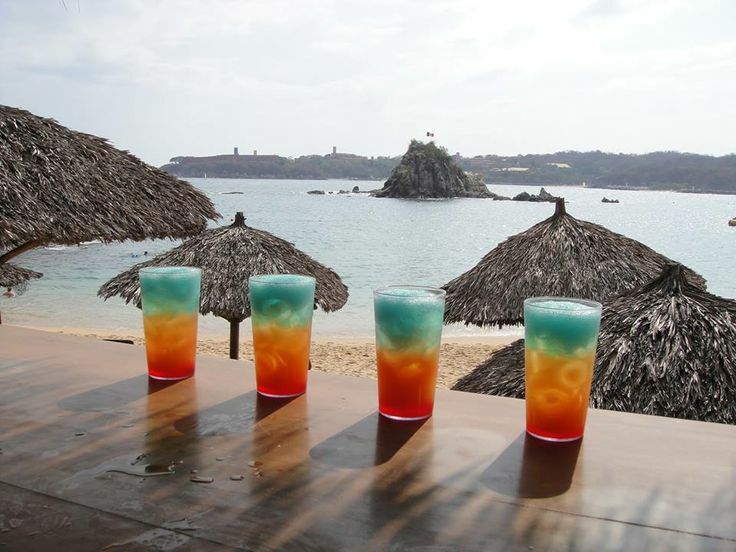 A Glimpse of Dreams Huatulco Resort & Spa! Dreaming of a perfect paradise to vacation this #TravelTuesday? At Dreams® Resorts & Spas, we’re all about giving you a taste of our delightful destinations from the comfort of your own home! 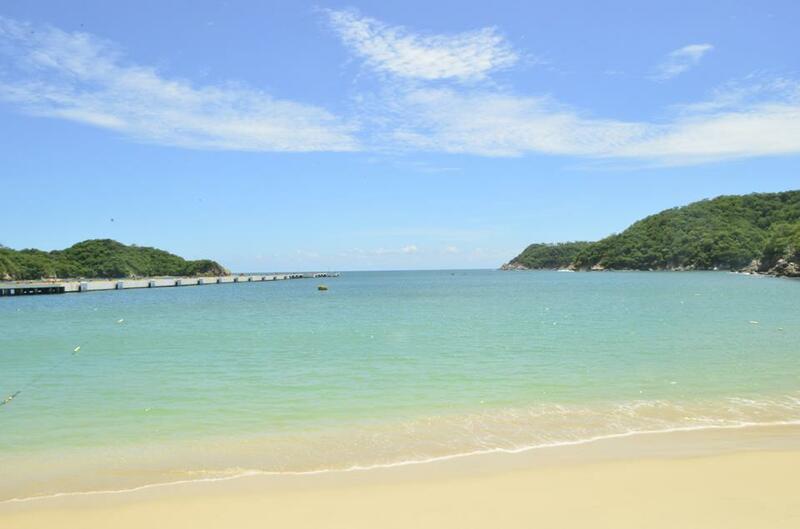 Read on for a glimpse into the lush paradise of Dreams Huatulco Resort & Spa for vacation day dream break! 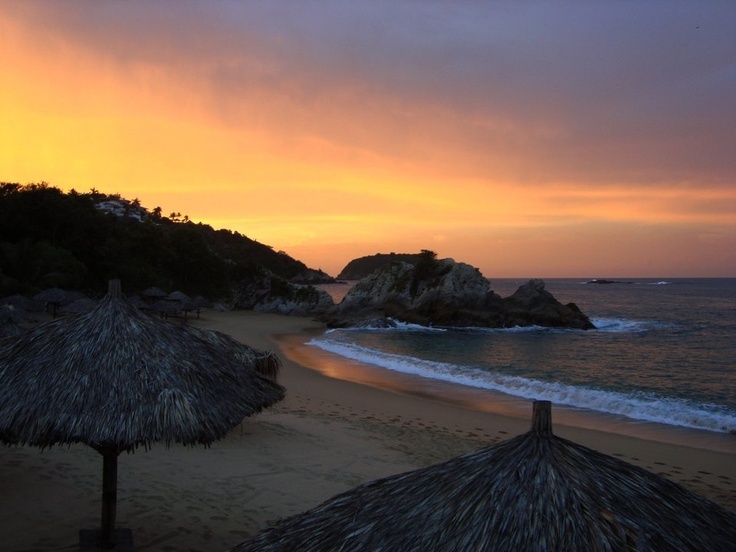 Explore Dreams Huatulco this #TravelTuesday! Experience Instant Savings at Dreams Huatulco! Stop what you’re doing and listen up! 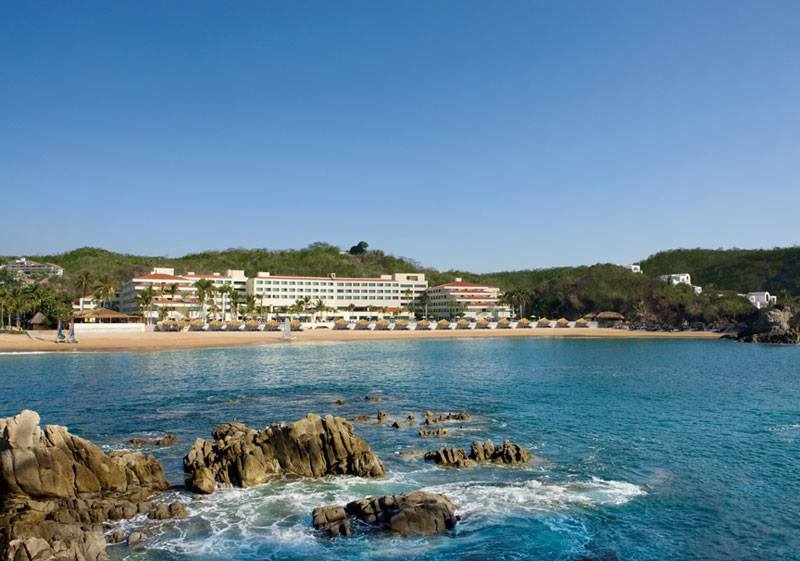 We are excited to share instant savings that can be all yours at Dreams® Huatulco Resort & Spa! We want you to be able to experience the beauty of Mexico so we are here to help you with this great deal. You can experience instant savings when you book a minimum of a four-night stay at Dreams Huatulco! Read on to learn more about this instant deal and how you should join us for a vacation of a lifetime. 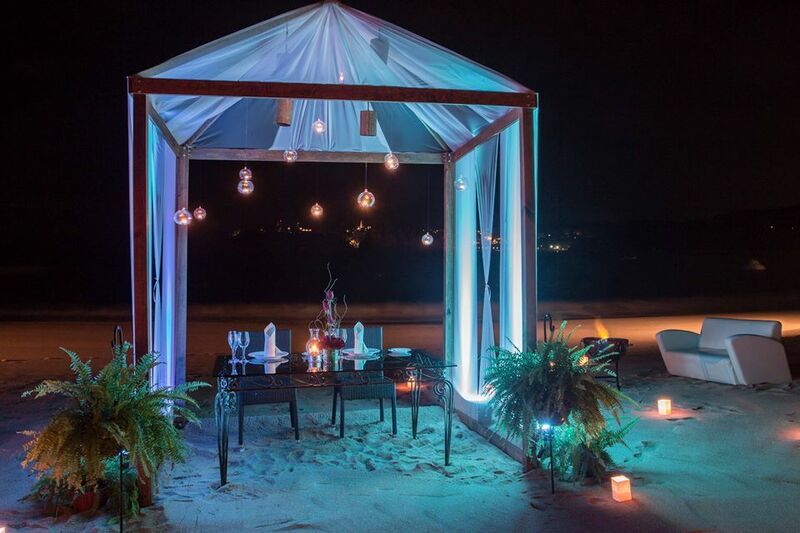 Experience instant savings at Dreams Huatulco Resort & Spa! International Women’s Day Race at Dreams Huatulco Resort & Spa! Happy #WellnessWednesday! This week, we’re highlighting the International Women’s Day Race event that was held at Dreams Huatulco Resort & Spa and Secrets Huatulco Resort & Spa on March 8, 2016 in honor of women across the world! The two resorts joined together to organize a 5 km race starting at Dreams Huatulco, in the Bay of Tangolunda, and finishing at Secrets Huatulco, in the Conejos Bay. 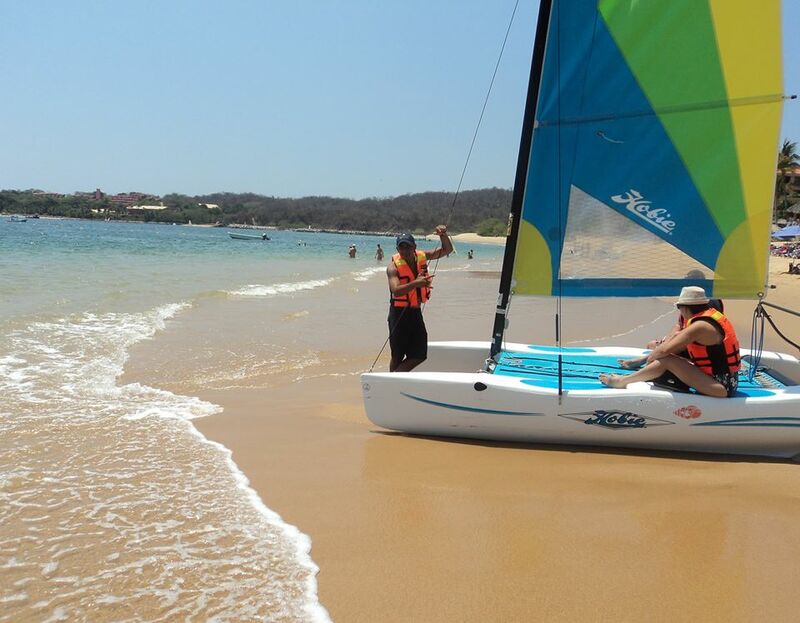 Race participants included guests and employees from both resorts, as well as the local residents of Huatulco. It was a very fun and successful day celebrating the respect, appreciation and love towards women in our society! Check out some of the great photos from the day! International Women’s Day Race at Dreams Huatulco Resort & Spa and Secrets Huatulco Resort & Spa was definitely a day to remember!